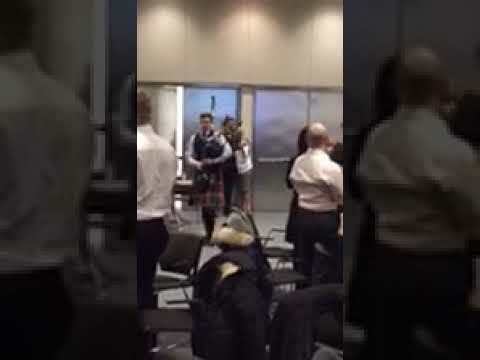 Highly Professsional Individual and Piper/Musician, based in the GTA with 15 years piping/pipe band experience....While I take piping seriously (finished 8th in the world in 2018 with my pipe band, the 78th Fraser Highlanders) I love to have a good time and would be very excited to be a part of your next event. I’m new to Gig Salad but I’ve been performing at weddings, special events, celebrations of life, etc. for a long time now. Playing for a funeral isn't the easiest task. Andrew did a great job - thanks! He played for my wedding and was able to learn the song I had requested. He came early and worked with me on the details leading up to the event. 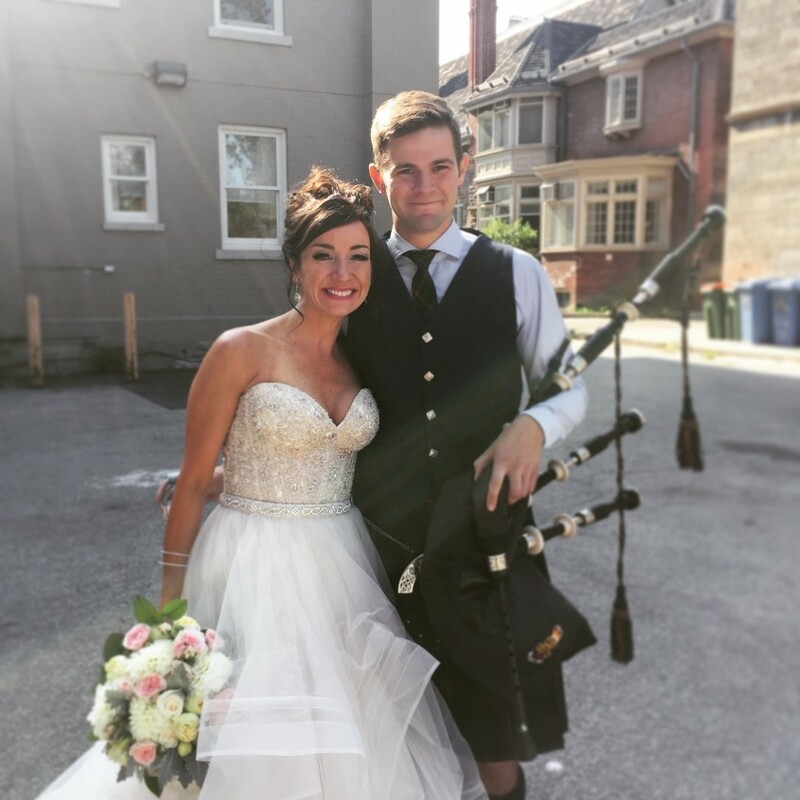 I would gladly recommend him to anyone needing a piper for an event and be glad to work with him again. Andrew did a great job for us! He arrived early and looked very professional and polished in his polished regalia. He arrived early to receive instructions and get ready. Andrew really made our event memorable. Mum would have loved it. Thanks so much, Andrew. You are a sweetheart.